OSM Aviation Pilot Opportunities - What do we offer? OSM Aviation is a company of the future. As airlines battle for position in the marked, OSM Aviation will offer a safe haven with opportunities for pilots beyond what an airline can offer today. OSM Aviation will strive to open opportunities for our crews in every relevant part of the industry - both geographically and professionally. We recognize collective bargaining and generally offer great benefits for all. This will assure the security and lifestyle you are looking for. You will fly for an airline - and be employed under the wings of OSM Aviation - with all we have to offer. We acknowledge the fact that today's pilots may want to do more than just fly for the same airline for the rest of their lives. Why would an airline choose OSM Aviation? By using the synergy effects of cooperating with many aviation companies, dealing with both cabin and flight crew recruitment, training, management, planning and execution, we can offer this at a fraction of an airline’s normal overall crew cost. I am not a pilot yet, should I register? Absolutely! – OSM Aviation aim to be an integrated part of the future of aviation. We will select, train, and offer the industry the pilots of tomorrow. Once you have been through our selection and training, you can consider yourself one of the best in the industry, and with some of the best choices. How do I prepare for the pilot selection? 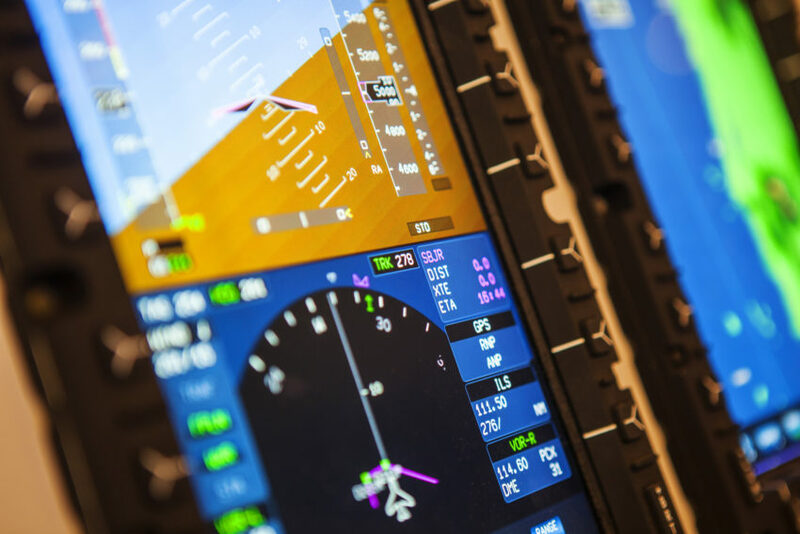 Whether you are a current pilot or applying for one of our new pilot “Ab Initio” programs, there is a series of standards you will need to pass. Preparing for these is like preparing for any other test; look at the literature on the topics, practice taking similar tests, read up on professional knowledge, and etcetera. Also, practice your English if you are not a native speaker. New Cadet – What is the OSM Aviation Pilot Selection? First and foremost, we assure that you can fulfil the authority’s requirements to hold a pilot license. Secondly, that you have the motivation, ability, and personality it takes to become a professional pilot. This will be done through our screening programme which will comprise of the above mentioned elements. Once you have been accepted to start the tests, you will be invited to the initial testing day. If successful, you will be invited to further tests. Professional Pilot – What is the OSM Aviation Pilot Selection? After careful screening, you will be invited to a one day selection programme. All pilots will be given notice of the results as soon as possible, after the selection. Want to see what some of our employees say about OSM Aviation? Click here.